Former Oasis frontman Gallagher, 45, appeared to have been inspired by a documentary about McGregor’s life. Titled Conor McGregor: Notorious, it charts the fighter’s rise from living on benefits to becoming a multiple champion in the UFC. He signed the post off with his trademark, “as you were LG x”. McGregor is yet to respond to the offer. Mancunian Gallagher enjoyed huge success in Oasis, the rock band he started with his older brother, Noel. 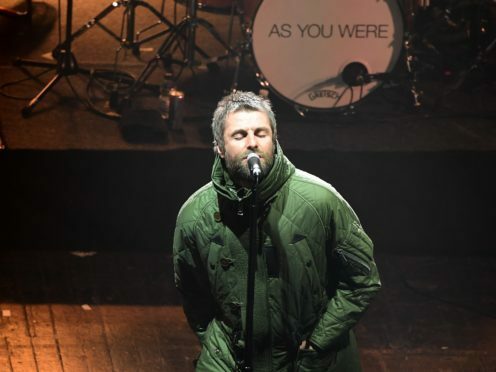 Following Oasis’ acrimonious split in 2009, Liam fronted the group Beady Eye but now performs solo. His debut solo album, As You Were, was a critical and commercial success, topping the UK album charts. 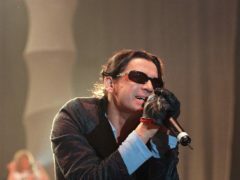 He is currently on tour with The Verve singer Richard Ashcroft. Irishman McGregor, 29, is one of the biggest names in contact sports. 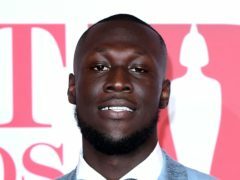 His debut in professional boxing ring against Floyd Mayweather Junior reportedly drew the second highest number of pay per view buys in the sport’s history. McGregor’s future in the UFC is uncertain after he attacked a bus carrying rival fighters in April. He was charged with three counts of assault and one count of criminal mischief, police said at the time.